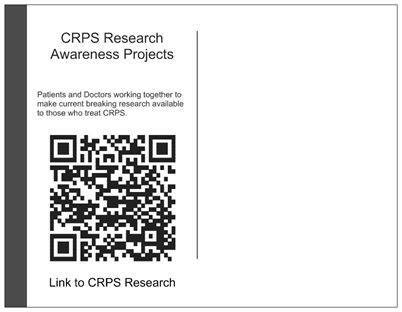 Front of postcard. 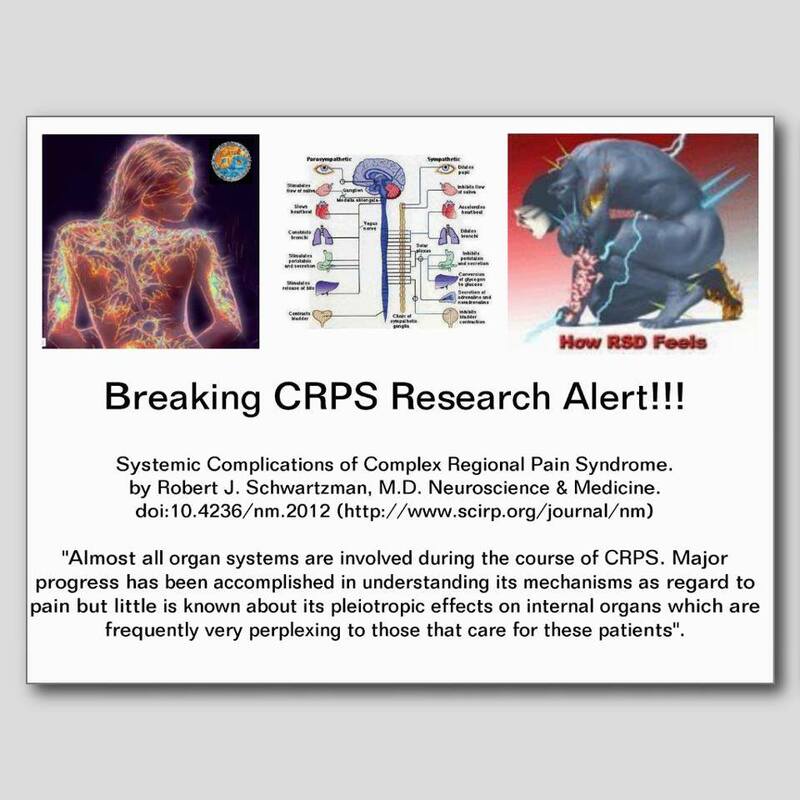 Image from RSD/CRPS Research and Developements. 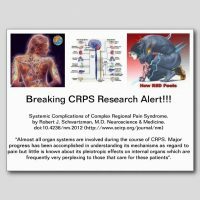 These images were developed and promulgated by Sandra Martineau and staff at the RSD/CRPS Research and Developements page on FaceBook.